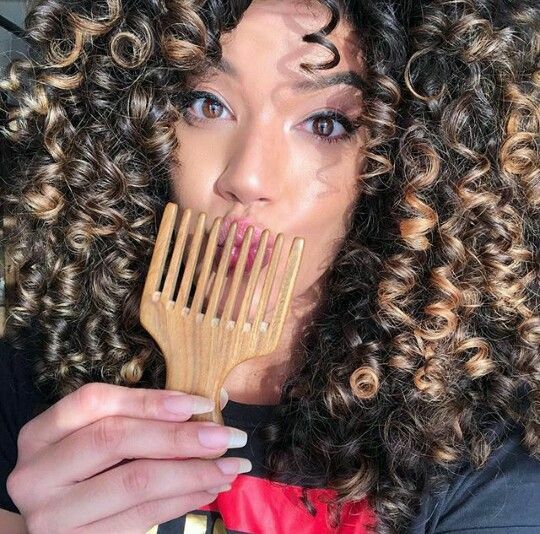 When it comes to curls, it's no secret that many curly girls have faced some issues when it comes to having society understand their hair. While it seems that the times are changing and people are becoming more accepting of natural curls and textures, there is still some work to be done. When it comes to interviews, it can be extra nerve wracking if you're afraid your prospective employer won't accept your natural style. Here are some suggestions on how to navigate what can sometimes feel like a tricky situation. Before you even apply, make sure to research the company to see if your values line up with theirs. If it seems like a good fit, go ahead and apply! When you land the interview, be prepared to go in and focus on your skills and qualifications, as opposed to your hair style or looks. While it may be cliche, make sure you're dressing for the job you want. When you got to an interview, ensure you're presenting yourself in a way that shows your seriousness about the position. Choose more conservative, muted colors, avoid over accessorizing or using strong fragrances. You want to look like a collected and polished professional from head to toe. While you want to show your future boss your personality, you also don't want to seem to comfortable or familiar. So when you're planning your perfect interview outfit, consider avoiding messy wash and go styles, untucked braids or twists, or any style the looks like it hasn't been well taken care of.